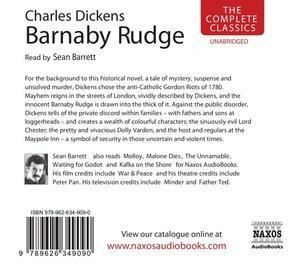 Barnaby Rudge, one of only two historical novels by Dickens, deals with the 'Popery' riots of 1780. 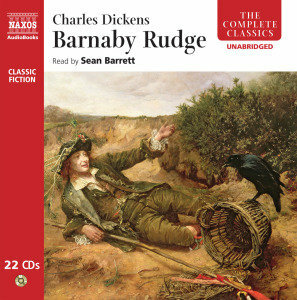 Sean Barrett is one of Britain's most popular readers. 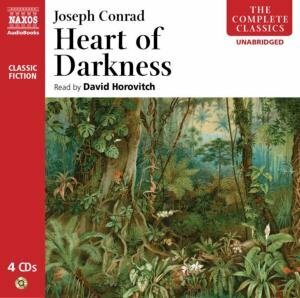 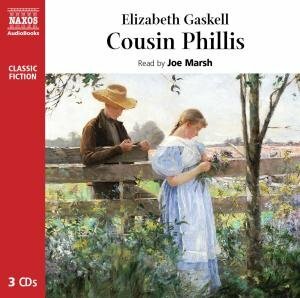 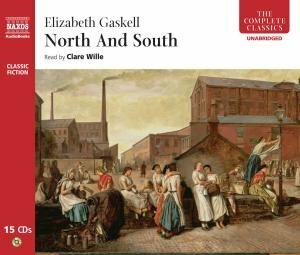 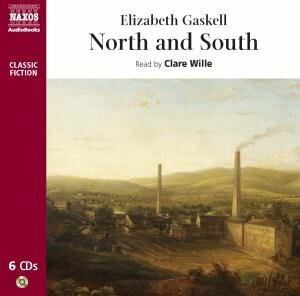 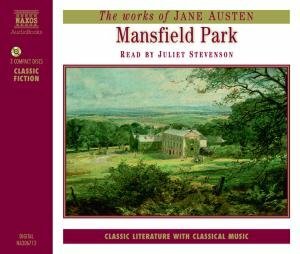 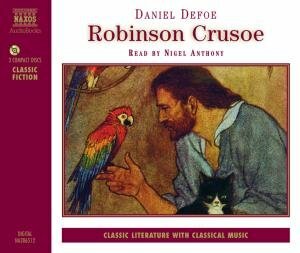 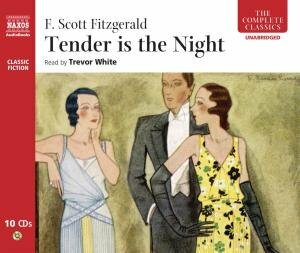 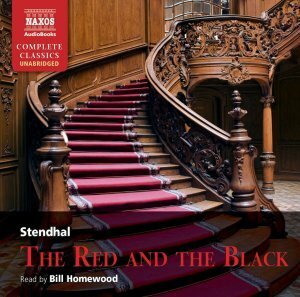 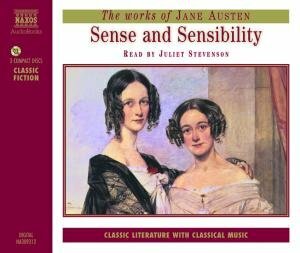 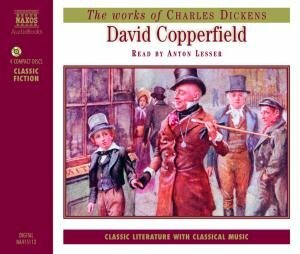 He recently produced a widely praised reading of Bleak House for the Naxos collection and he returns, now, to narrate another Dickens classic. 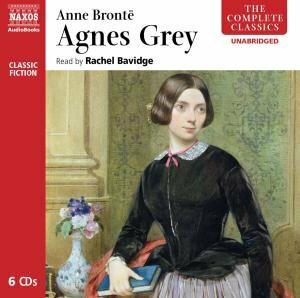 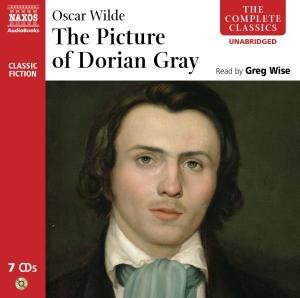 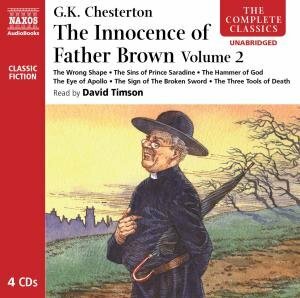 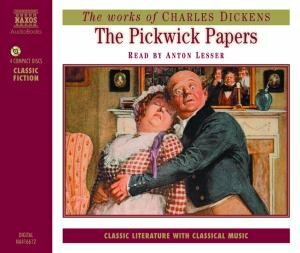 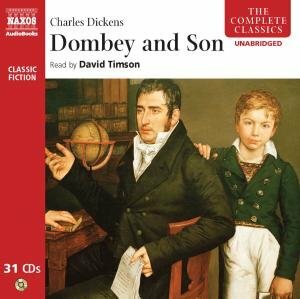 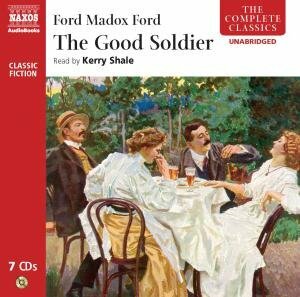 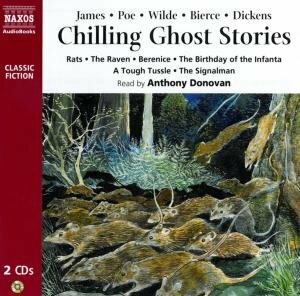 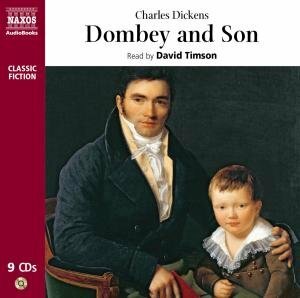 The recording is part of the extensive Dickens collection offered in both abridged and unabridged form by Naxos AudioBooks.